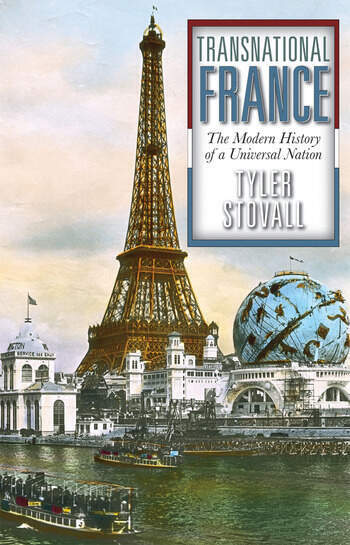 In this compelling volume, Tyler Stovall takes a transnational approach to the history of modern France, and by doing so draws the reader into a key aspect of France's political culture: universalism. Beginning with the French Revolution and its aftermath, Stovall traces the definitive establishment of universal manhood suffrage and the abolition of slavery in 1848. Following this critical time in France's history, Stovall then explores the growth of urban and industrial society, the beginnings of mass immigration, and the creation of a new, republican Empire. This time period gives way to the history of the two world wars, the rise of political movements like Communism and Fascism, and new directions in popular culture. The text concludes with the history of France during the Fourth and Fifth republics, concentrating on decolonization and the rise of postcolonial society and culture. Throughout these major historical events Stovall examines France's relations with three other areas of the world: Europe, the United States, and France's colonial empire, which includes a wealth of recent historical studies. By exploring these three areas-and their political, social, and cultural relations with France-the text will provide new insights into both the nature of French identity and the making of the modern world in general.